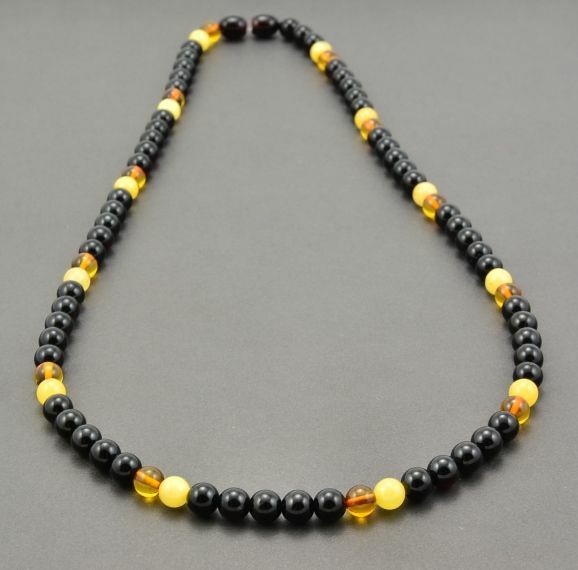 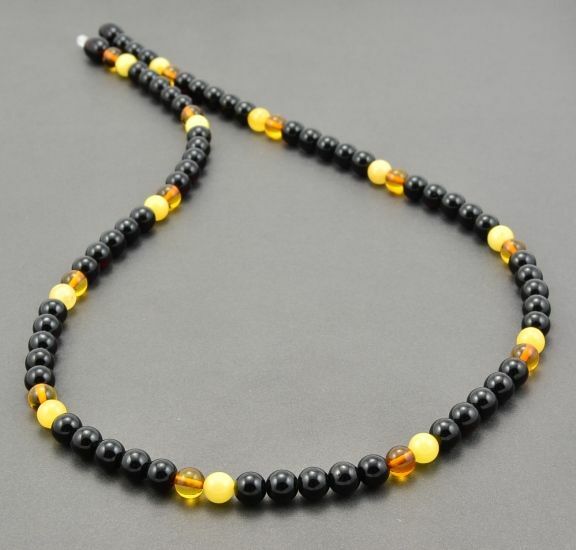 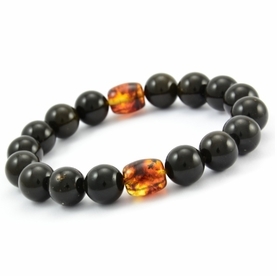 Stunning, Healing Men's Beaded Necklace Made of Healing Baltic Amber. 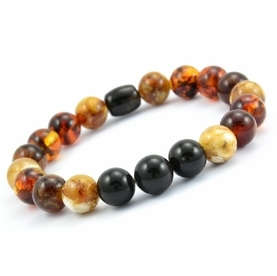 * Color(s): Black, Butterscotch. 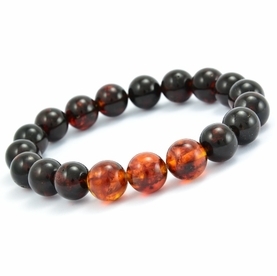 Honey.